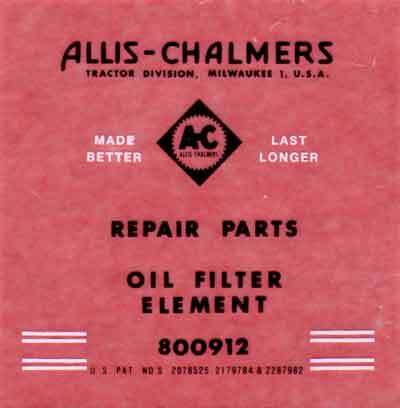 Mylar Black Decal Set fits Allis Chalmers D10 for tractors with Metal Name Plate on Hood. DOES NOT INCLUDE METAL NAME PLATE FOR HOOD. American Made! Vinyl�Black Decal Set fits Allis Chalmers D10 for tractors with Metal Name Plate on Hood. DOES NOT INCLUDE METAL NAME PLATE FOR HOOD.